The Church of God International Council of Eighteen is a body of 18 ministers elected from within the ranks of Ordained Bishops of the Church of God during the biennial General Assembly. 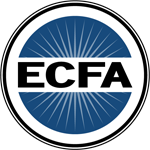 The Council of Eighteen serves with the International Executive Committee to form the International Executive Council, a body which establishes polity and directs the ministries of the Church. The IEC also includes a representative from the Full Gospel Church of God in South Africa and the national overseer of Indonesia. Members of the Council of Eighteen are elected for two year terms and may be elected to two consecutive terms. 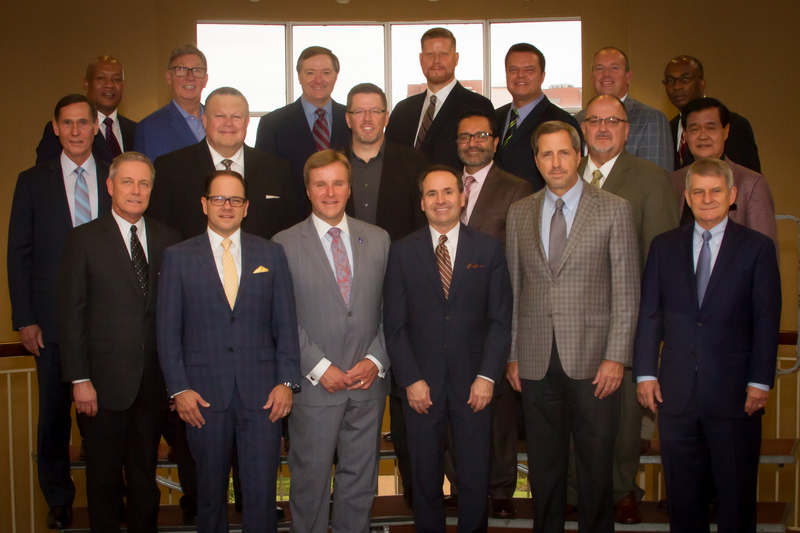 Members of the International Executive Committee elected to serve from 2016-2020 include Timothy M. Hill, general overseer; Raymond F. Culpepper, first assistant general overseer; J. David Stephens, second assistant; David E. Ramirez S., third assistant; and John D. Childers, secretary general. Front Row, L-R: H. Loran Livingston, Sean S. O’Neal, Jerry D. Madden, Gary J. Lewis, Thomas A. Madden, Terry R. Hart. Second Row, L-R: Keith L. Ivester, Timothy Wayne Oldfield, Travis C. Johnson, Eliezar Bonilla, T. Wayne Dority, Niko Njotorahardjo. Third Row, L-R: Stafford Petersen, Gerald E. McGinnis, Mark L. Williams, Barry A. Clardy, T. Bryan Cutshall, Kevin M. McGlamery and Ishmael Prince Charles.